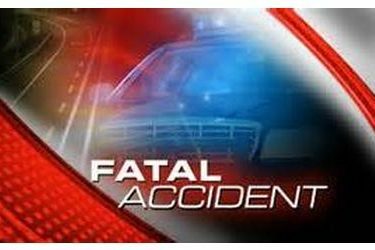 A Kendall, Kansas man was killed when he was thrown from his pickup truck. The accident happened Wednesday evening in Hamilton County. The Kansas Highway Patrol said the pickup was on Kansas Highway 27 when it drove off the roadway and down an embankment. Troopers believe the driver, Tyler Brummett, tried to get the truck back on the roadway and overcorrected. The truck rolled. Brummett, 33, died from his injuries.